The Beverly Heritage Center combines four historic buildings to tell the story of local history. Summer Wine and Beer Fest attendees will get free entry into the Heritage Center as part the event. 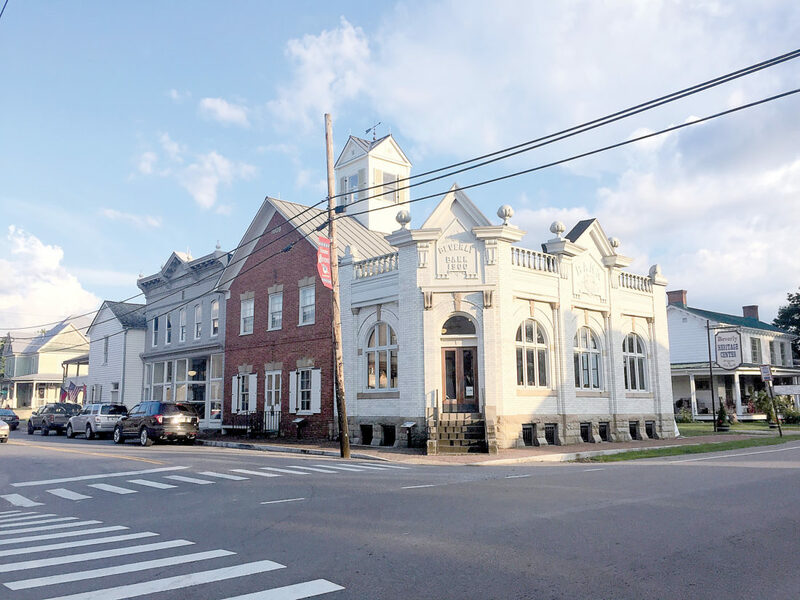 Submitted photos Today, The Beverly Heritage Center will host a Summer Wine and Brew Fest from 3 to 8 p.m. Money raised from the event will help with the restoration of the historic 1841 Randolph County jail, seen above. 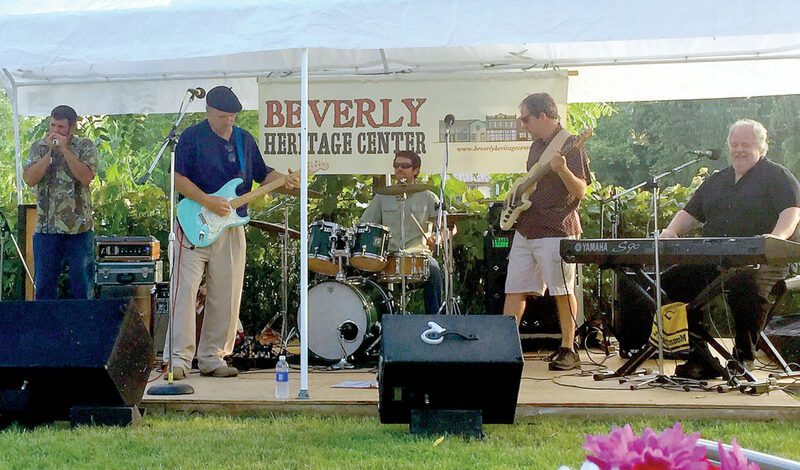 Several performances are slated today at the Beverly Heritage Center’s Summer Wine and Brew Fest. The event will raise money to help the group complete restoration goals. Above, one of the bands performing during last year’s event. BEVERLY — Today, the Beverly Heritage Center will host a Summer Wine and Brew Fest from 3 to 8 p.m. The event will feature live music, food by Frankie’s Pizza, and tastings of local craft beer and West Virginia wine. Besides live music and local food and drink, the venue itself has always been something of a draw. Everything takes place behind the historic 1841 Randolph County jail. “We actually started this event as a benefit to help restore the jail,” explained Darryl DeGripp, executive director of the Beverly Heritage Center. Historic Beverly Preservation owns the building and has been working to return it to its former glory. So far, the organization has focused on exterior repairs. “We were fortunate to have the AmeriCorps Hands-On Team help us restore the original windows. They’ve all been reglazed and repainted, and they’re fully functional again,” DeGripp said. Another priority was the roof. “The roof was last replaced sometime in the early 1900s, and it had finally reached the end of its life,” said DeGripp. The chimneys had also deteriorated over the years. 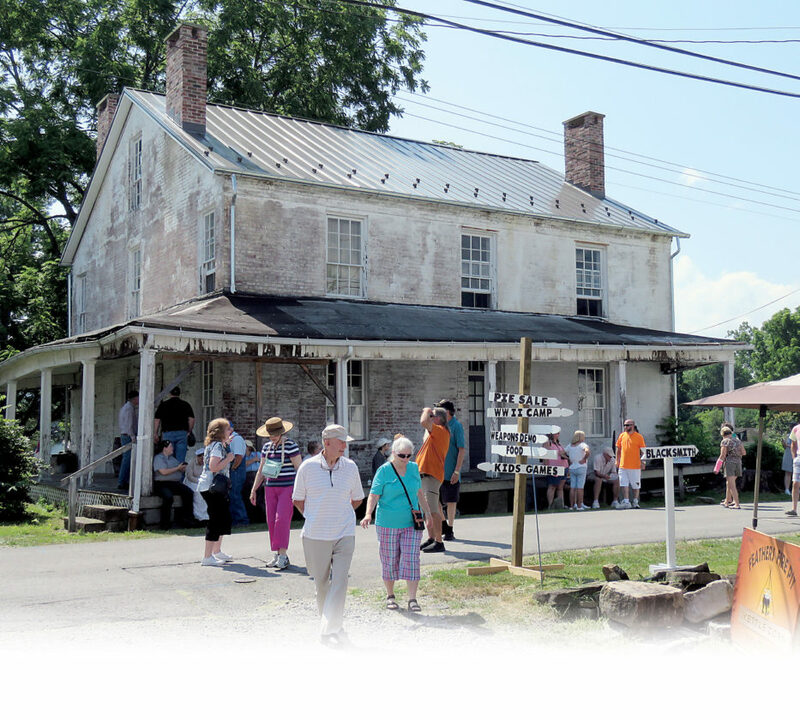 Thanks to a grant from the West Virginia State Historic Preservation Office, a new roof and chimneys became a reality in the spring of 2018. A second grant awarded just last month will facilitate restoration of the porch and outside masonry work. Once exterior work is finished, the focus will shift to the building’s interior. Built in 1841 by contractors William T. Clark and Alexander Halloway, the old jail has seen its share of restoration projects over the decades. Famed bridge builder Lemuel Chenoweth took a break from his more complicated handiwork to repair the plaster in 1866. His bill to the county was 75 cents. More changes came after a new county jail was built in Elkins. A large, wrap-around porch was constructed and the bars were removed, both sometime around 1920 when the building was converted to a residence. Despite the later changes, the building still retains many features hinting to its original use. Most of the walls are brick, two courses thick, with the exception of the downstairs rear of the building. This section is constructed of cut stone, nearly three feet thick and sits on a foundation extending four feet into the ground. This was the location of the jail cells. Surprisingly, the county sheriff and his family also lived in the building, with only a hallway separating their quarters from the prisoners. The old jail still looms large over Walnut street, but there’s much more to see in the Beverly Historic District. The Beverly Heritage Center, operated by Historic Beverly Preservation and the Rich Mountain Battlefield Foundation, is located just across the street from the jail along Court Street. The Heritage Center combines four historic buildings to tell the story of the Staunton-Parkersburg Turnpike and early roads in the mountains, the Battle of Rich Mountain and the first campaign of the Civil War, and the goings on of a county seat and small-town life in the 19th century. The Beverly Heritage Center is open to visitors year around. The Summer Wine and Brew Fest will is today and admission includes a souvenir Beverly glass, tastings and entry to the Beverly Heritage Center. Proceeds from this event will benefit the jail restoration and the ongoing preservation work of the Beverly Heritage Center. 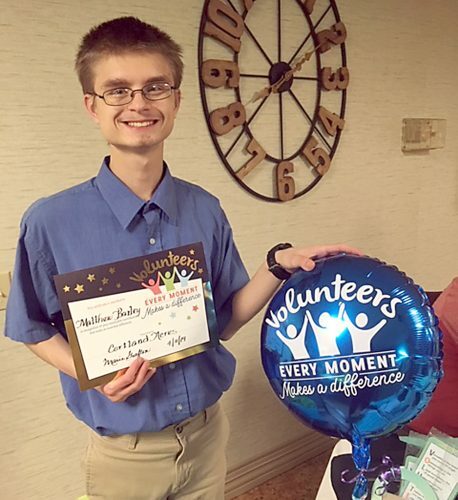 For more information, contact the Beverly Heritage Center at info@beverlyheritagecenter.org or 304-637-7424.